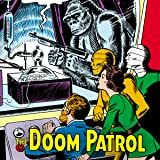 As the Silver Age of comics began, so did the Doom Patrol! 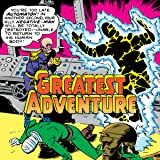 This series, which features thrilling adventures from the first person point of view of the hero, features the first appearance of the Doom Patrol: originally comprised of Elasti-Girl, Negative Man, and Robotman. 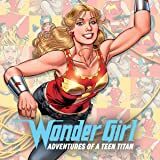 Donna Troy, Cassie Sandsmark and even a young Diana have all gone by the name Wonder Girl. 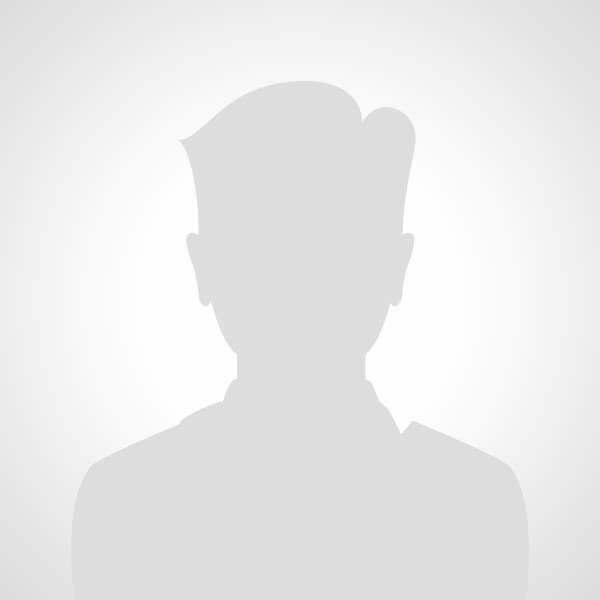 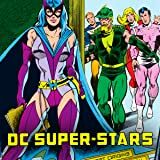 Now see how each of them started their superhero careers. 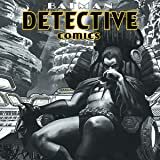 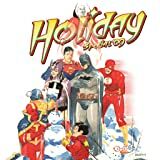 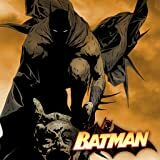 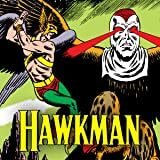 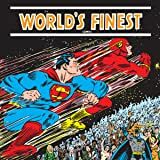 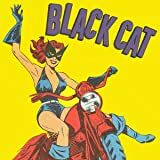 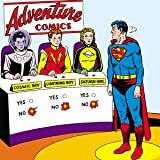 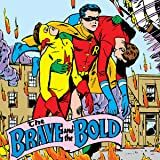 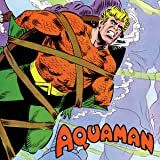 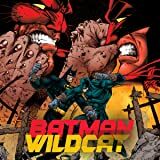 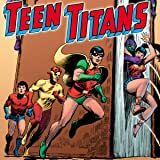 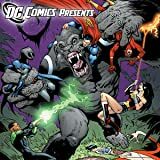 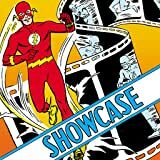 These stories include appearances by Wonder Woman, the Teen Titans and more, as well as stories by comics superstars including Gil Kane, Phil Jimenez and John Byrne.